It's not a miss, but rather a savvy, Tour-proven trick to nestle chips into tap-in range. Give it a try — and before long you'll be enjoying easy up-and-downs in every round. 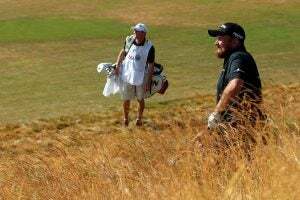 From fescue, play the ball back and lean into your left leg to fuel a steeper strike and ball-first contact. 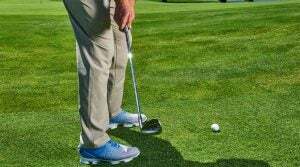 Alter your stance during your practice on the range to teach your body to turn correctly during the swing. 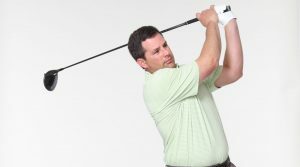 Learn how to get rid of pop-up drives forever and start pounding it down the fairway in just 30 seconds. 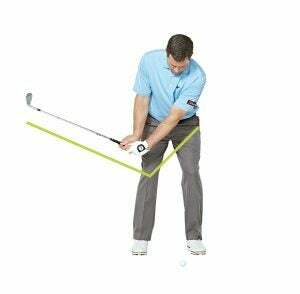 Change pitch trajectory—and knock it tight—with a few simple setup tweaks.